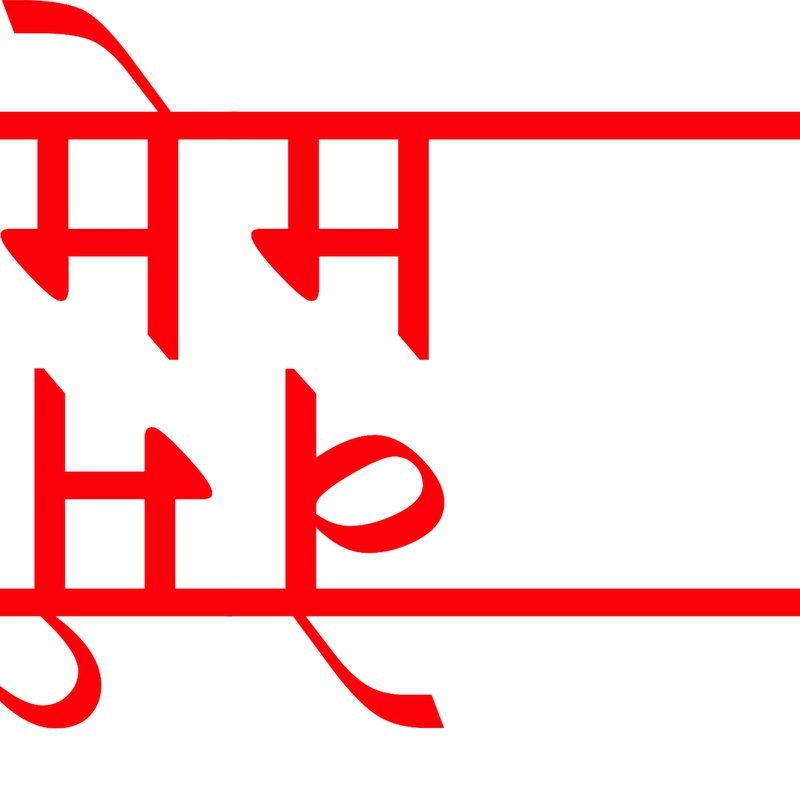 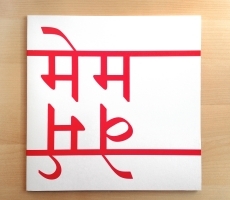 मेम वेर्म [mema verma] is the final step of a study about an indian shruti box G (low) tuned, mostly used without emitting any note (as in the first two tracks, [kīṭa gīta] and [sautāceta]), sampling and processing the breaths, whistles and noise produced by the reeds. 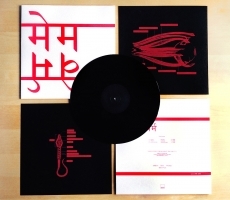 The third track, [annīgā śūnyatā], is the only one in which the shruti is played in a more standard way, as well as its sound was recorded through a set of very old mid-range speakers, later sampled and processed. 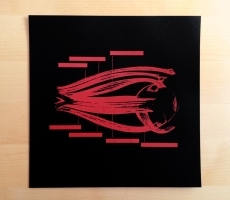 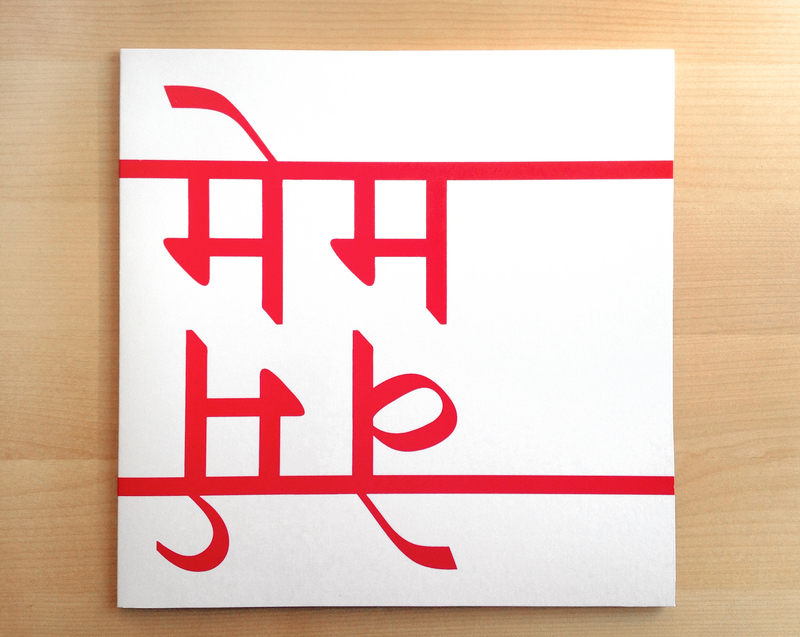 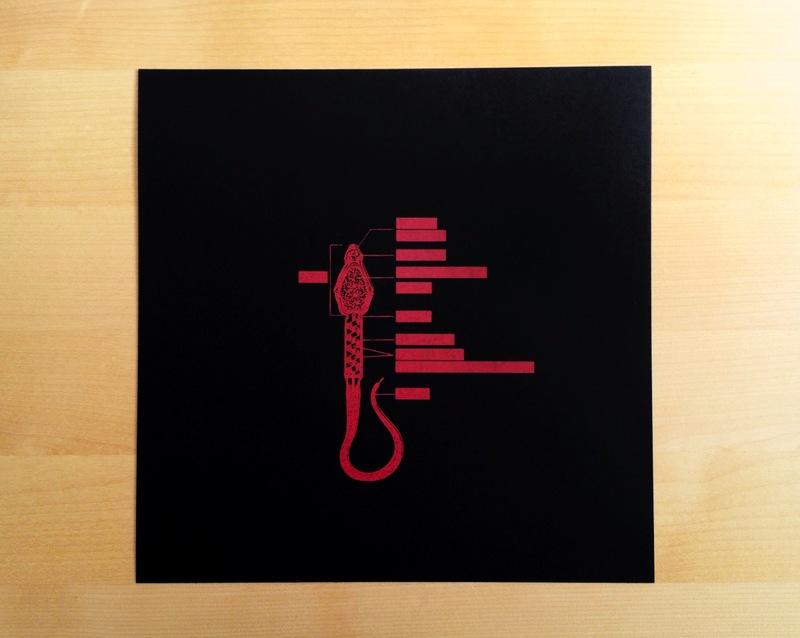 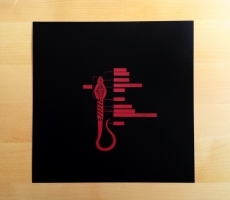 मेम वेर्म [mema verma] comes in a limited edition 12’’ LP, featuring the artwork by Dead Meat, hand screenprinted by CORPOC. Cut at SST and pressed at Handle With Care. 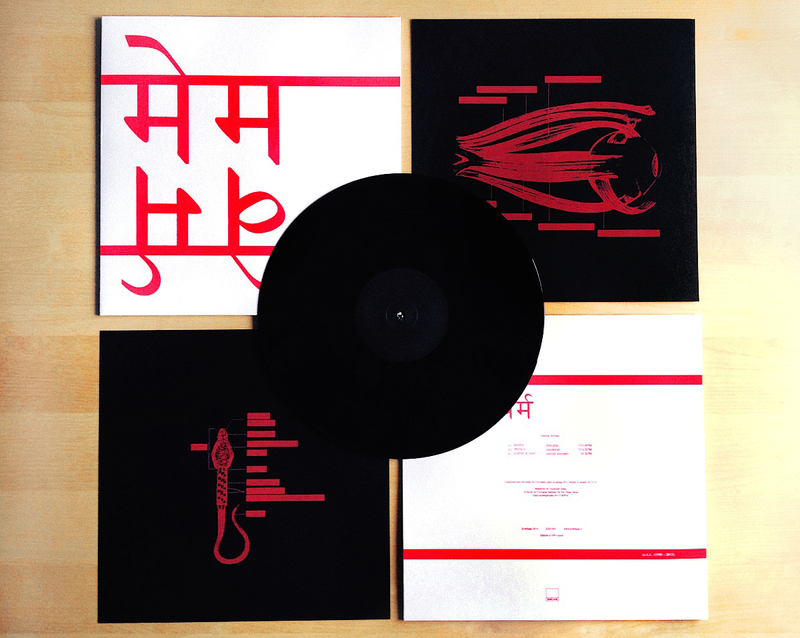 Edition of 300 copies on black.